Dear friends, i would take this opportunity to introduce another young, dynamic, committed volunteer Pratibha Gupta, who has completed B.Sc in Home science from Delhi University and B.Ed in Home science and English from MD University ( regular ). When asked about her philosphy of life, Pratibha explains,” I believe that I am a *good learner.. I want to explore my self. I love to teach those children or kids who are willing to learn, wants to get educated but due to some reasons or environment , education is far apart from them. 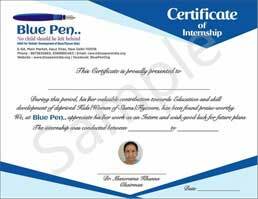 Discussing about her association with Blue Pen, Pratibha mentions, “The day when i came to know about Blue pen through *Shivam Gupta* i called Ranjhan Sir and he told me what actually blue pen does. 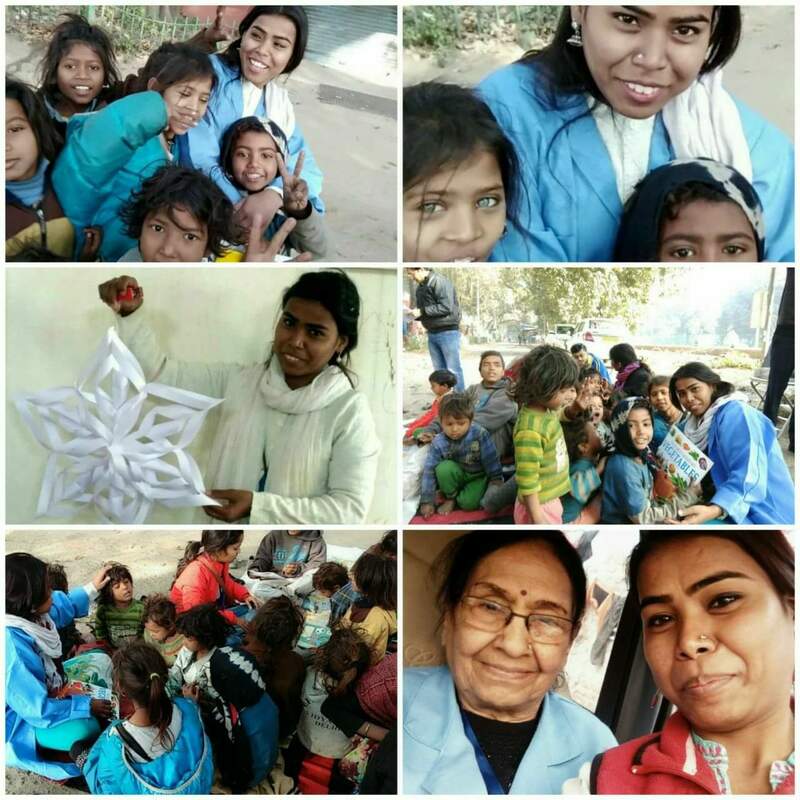 Then i decided to join Blue pen because now I am going to give education and a good life to flyover and slums kids … After joining blue pen, i am so happy n got so much attached with the kids. The environment is so positive that kids want to learn and we want to teach every sunday, i learn a new thing from them. It also helps me in exploring myself. Now, 🖊Blue pen is a part of my life.” With glitters in her eyes, Pratibha goes on. “I am 📝educating new generation of our 🌎world.